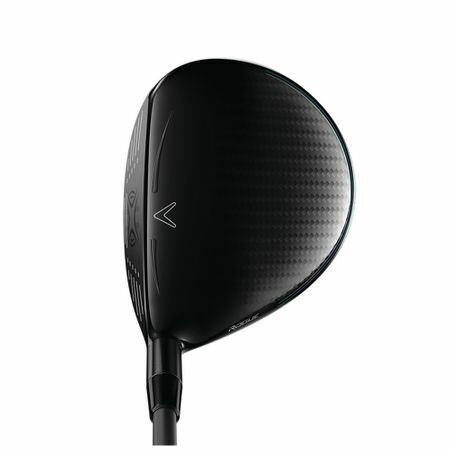 The First Fairway Wood with Jailbreak Distance Technology. 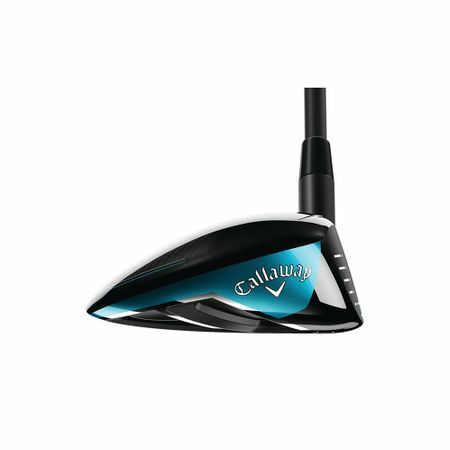 With Jailbreak and our renowned Face Cup technology, Rogue is the most powerful fairway wood that Callaway has ever created. 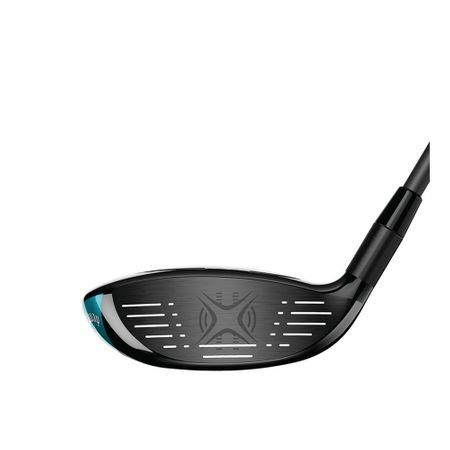 Rogue Fairway Woods are the first fairways with Jailbreak Technology, and also incorporate our renowned Face Cup Technology. Together, the two most effective speed-enhancing technologies we’ve ever developed make Rogue the most powerful fairways we’ve ever created. “The challenge was to make these technologies work together,” said Dr. Alan Hocknell. 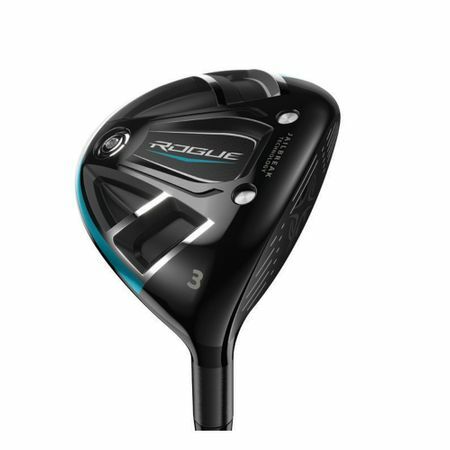 “That technological synergy is what makes Rogue Fairways an engineering marvel, and an absolute powerhouse.” In addition to power, Rogue Fairways also feature an exceptionally low CG that makes them super-easy to launch, plus they’re extremely versatile–the total package. Rogue Fairways also incorporate our proprietary Internal Standing Wave technology, which we pioneered in our irons to position the CG with tremendous precision. In Rogue Fairway Woods, ISW positions the CG low and forward to promote a distance-enhancing combination of high-launch and low-spin. Do you own this product?Let us know what you think.